Game number four of the February Must Have Games promotion of Xbox LIVE games on the Windows Phone, Splinter Cell Conviction, is now available on the marketplace. Splinter Cell Conviction on the Windows Phone is published by Gameloft, with the release version number 1.0.0.0, a size of 163 MB, supported languages of Deutsch, English, Español, Français and Italiano. A trial download is available just the same as all other Xbox LIVE games, while the full version will put a $4.99 conviction in your Windows Phone. 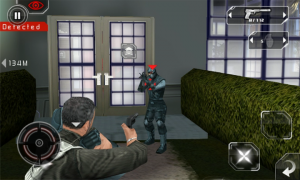 The benchmark of action stealth games on console is available for the first time on W7 phones. 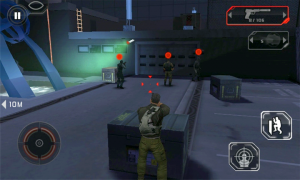 Unleash the ferocious skills of renegade agent Sam Fisher. 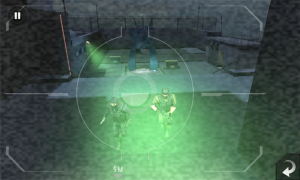 Play as Sam Fisher, a highly skilled Special Forces operative and fight a corrupted secret agency to get your daughter back. Follow a trail of intrigue that leads from Iraq to a high-security building in Washington. Run, jump, fight, and shoot using a handgun, shotgun, AK47 and bazooka, or maintain stealth by improvising with nearby objects. You are now a renegade spy agent; you don’t follow any orders except for your own rules of engagement! – Go through 11 levels set in 8 different locations from Malta to the White House. – Discover an exclusive level on the banks of the Potomac River. – Experience fully polished 3D graphics with an amazing depth of view. – The Mark & Execute feature allows you to mark multiple targets then quickly eliminate them all at once. – The Last Known Position indicates where your enemies think you are, allowing you to outflank and eliminate them. – Get behind enemies without being noticed and kill them in one hit! 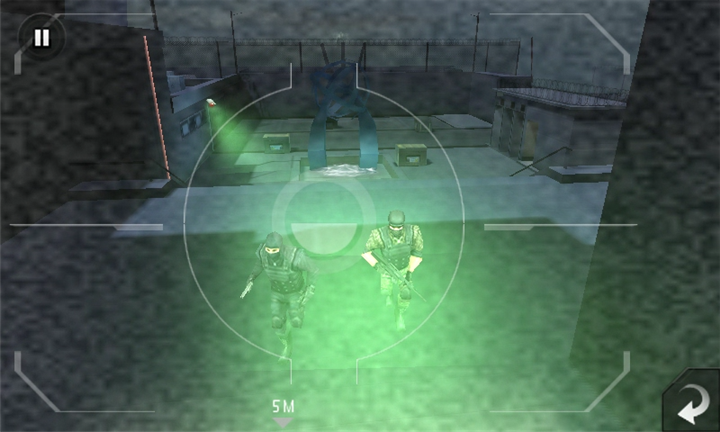 – Projected texts inform you of objectives and guide you through the level. 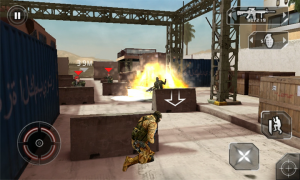 – Get Sam behind cover to hide and dodge enemy fire. 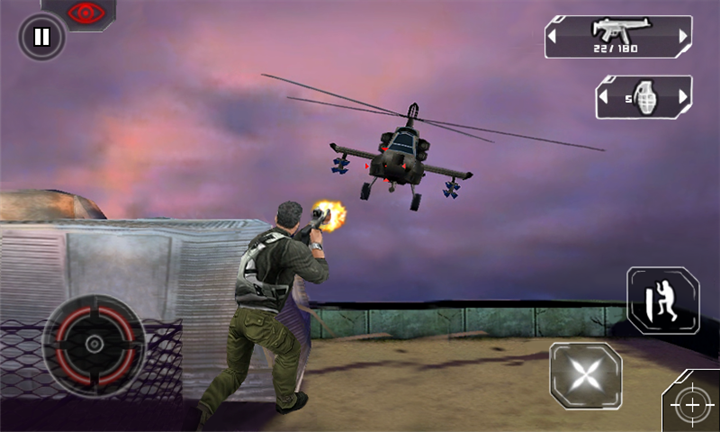 – Beat your opponents in stunning hand-to-hand combat and interrogate enemies to get crucial information. – Experience a frantic rail-shooting sequence on a speeding boat. – Use a wide range of weapons and gadgets to get rid of your enemies. Pistols, sonar goggles and camera grenades are at your disposal!